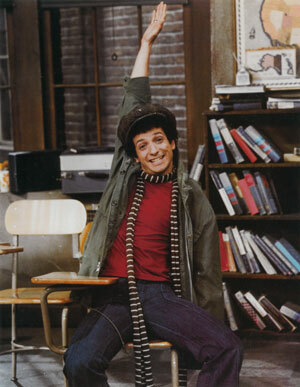 Ron Palillo, best known for his role as Arnold Horshack on the 1970s TV sitcom, has died, the Palm Beach Post reports. He was 63. Italian make-up effects artist. Worked on King Kong (1976), Alien and E.T. : The Extra-Terrestrial. He was 86. Won a special achievement award for King Kong. My sanity died back in June of 2004. Can't be sure of the exact date, though. Scott McKenzie (born Philip Wallach Blondheim, January 10, 1939 – August 18, 2012) was an American singer. He is best known for his 1967 hit single and generational anthem, "San Francisco (Be Sure to Wear Flowers in Your Hair)". Director of Top Gun Tony Scott jumped off a bridge today. Feel bad for his brother Ridley. This is the second brother of his to die young, and the last one was really hard for him. Hope he is doing okay. Shocking and sad news. Wasn't he going to be involved with the Top Gun sequel? There is going to be a Top Gun sequel? Now that truly is shocking and sad news! 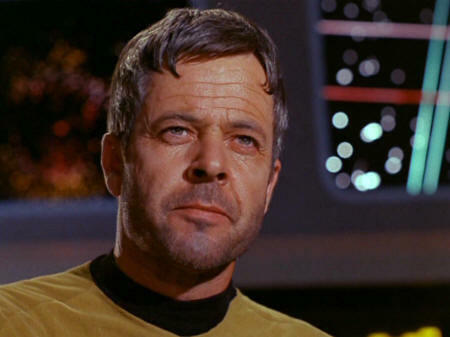 William Windom called to glory. : ( my thoughts and prayers go out to all of the families of those that died that have been listed in this thread. R.I.P. 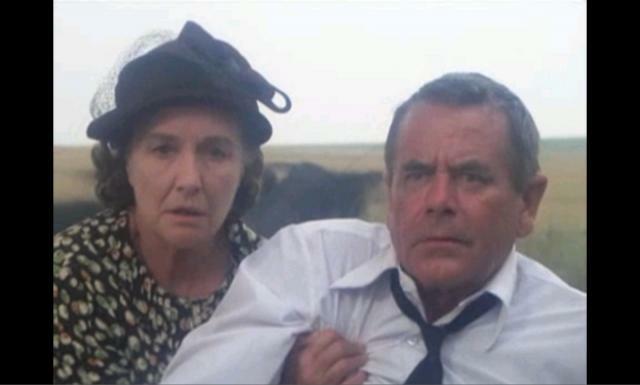 Windom was a great actor. He actually played Commodore Decker again in one of the TOS fanfilm productions a couple years ago. Diller was a really funny lady I thought was going to be around forever. (I think she was still doing standup until her health problems started.) I may shed a tear or two when I watch Mad Monster Party again. 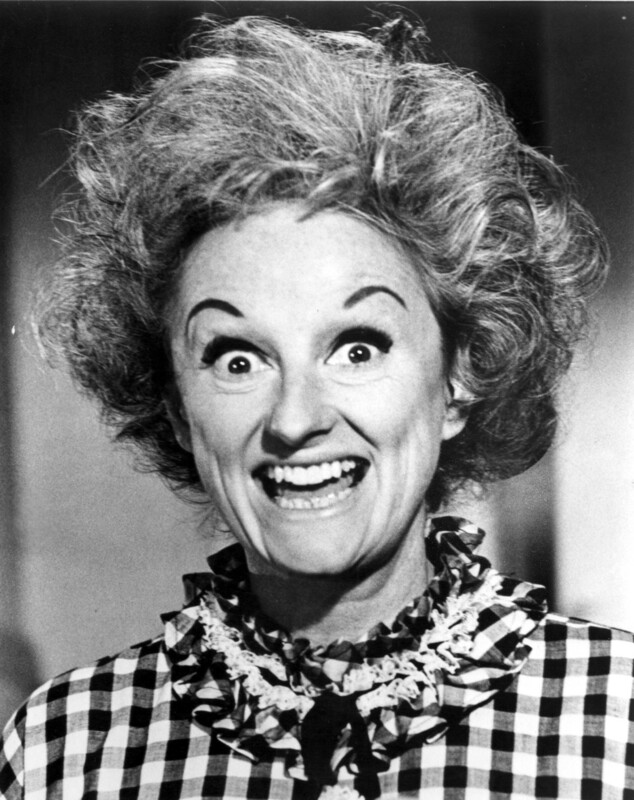 Sad to hear about Phyllis Diller. She was a very popular star when I was a little kid. She was on the Tonight show and Laugh-In regularly. I remember her crazy routine like it was yesterday. The crazy laugh, the jokes about Fang, and the long cigarette holder. Funny stuff. Personally I'm more happy that he died of natural causes than at the hands of a doctor as he wished. I can understand why he felt that way but it opens the door to abuses which I'm sure he would not have intended. Damn. And we just lost Sally Ride last month. I saw a small memorial to her at Kennedy Space Center. This is my favorite Apollo 11 photo, taken shortly after they landed. 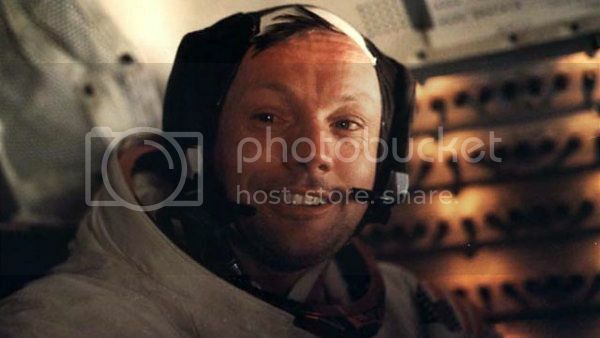 Man... Neil Armstrong. 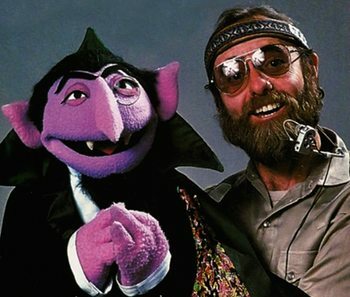 He had a profound effect on my generation, as well as me personally. Space travel and walking around on the Moon became reality for me, largely because of him and the Apollo program & astronauts. Particularly growing up in Houston, where a great deal of that took place. Even as a little kid, it was our cultural identity. You were surrounded by it constantly and I loved it. I went to Ed White Elementary, my high school was home of the Apollos, our baseball team is the Astros, we were referred to as Space City (the police still have that on their uniform logo), first word spoken from the moon, home of Mission Control, etc, etc. I'm not going to lie fellas, this news brought the day down for me. He truly did boldly go where no man had gone before. Armstrong an American Hero and Icon, and had been for my entire generation and of those since the years of the Apollo missions. He was also a critic of the lack of funding for NASA. 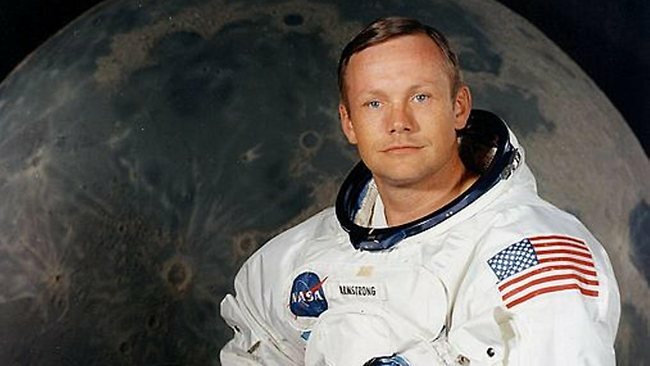 Rest in peace and godspeed Mr. Armstrong.